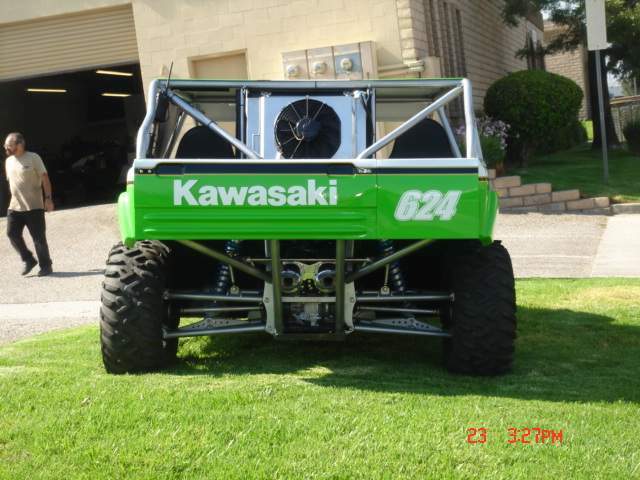 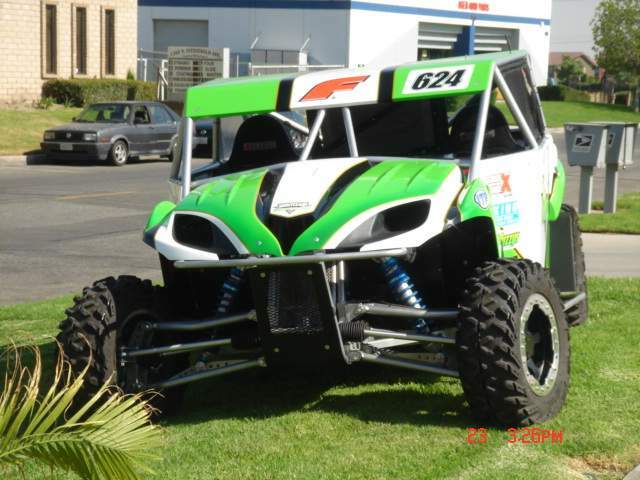 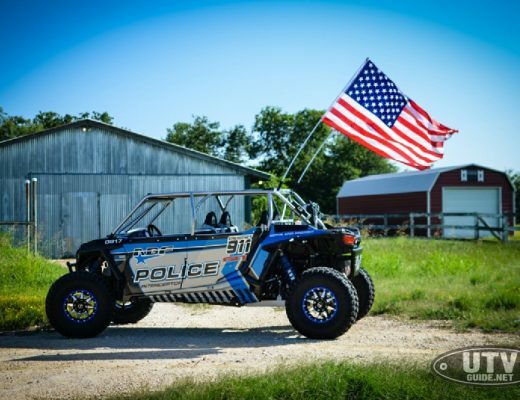 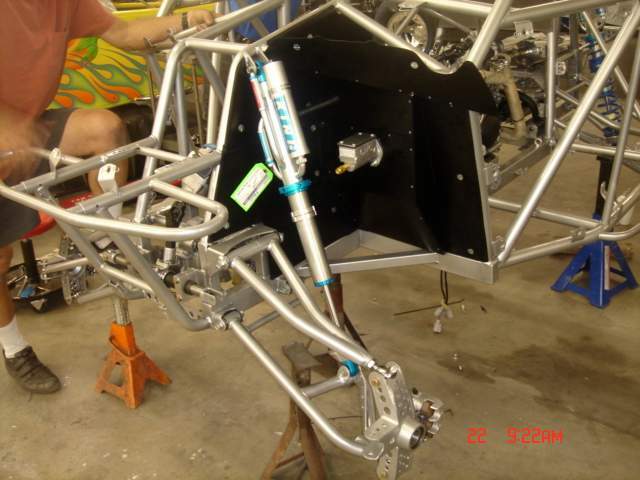 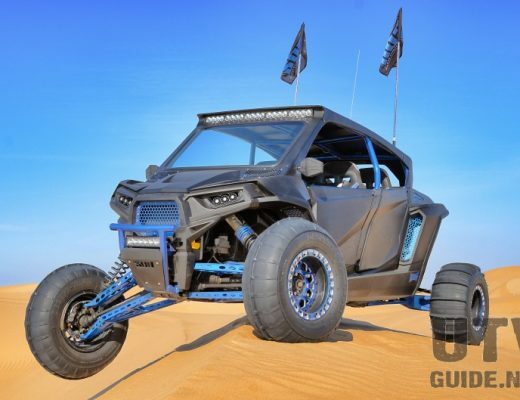 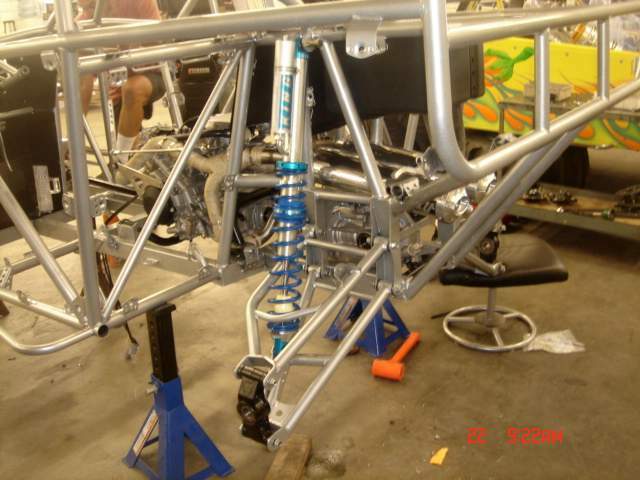 This Kawasaki Teryx was built from the ground up by Funco Motorsports to race in the Championship Off Road Racing UTV series. 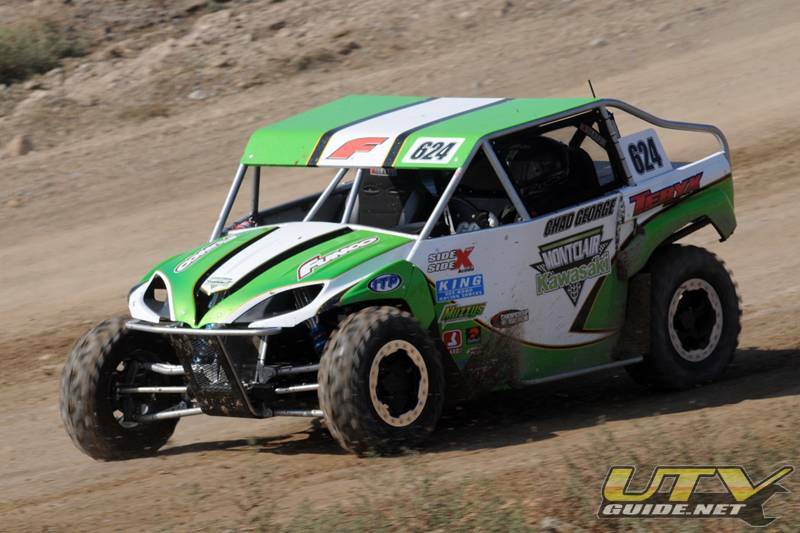 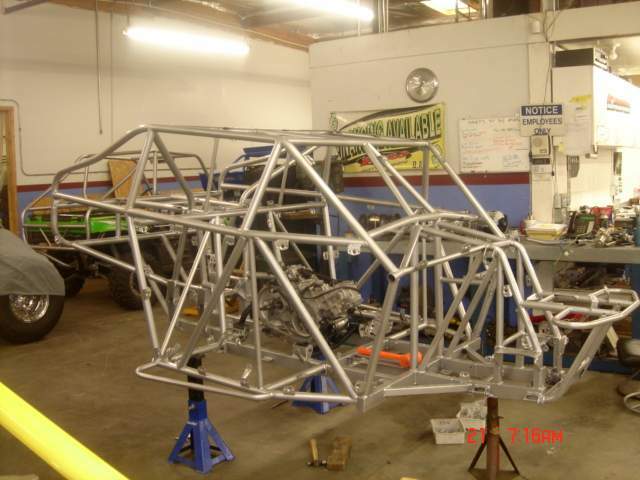 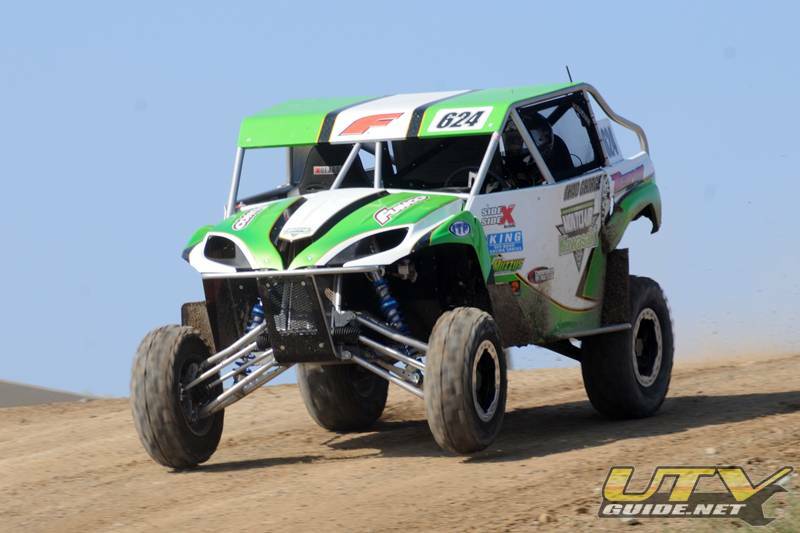 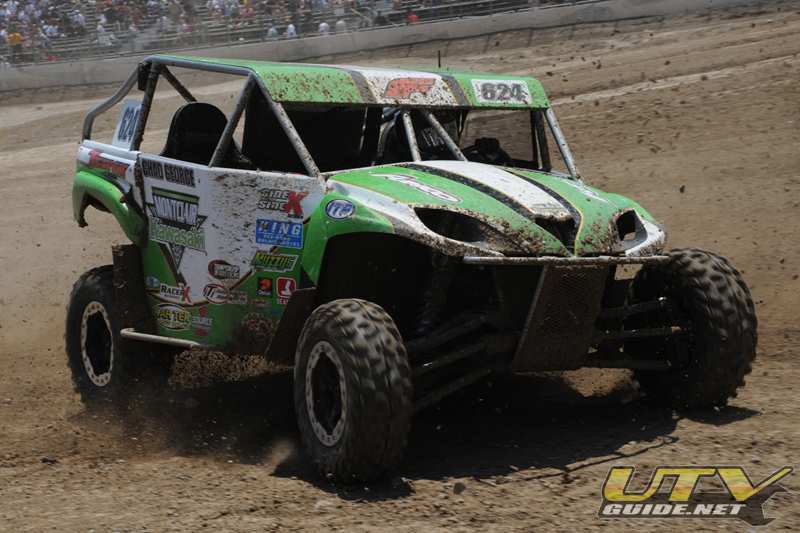 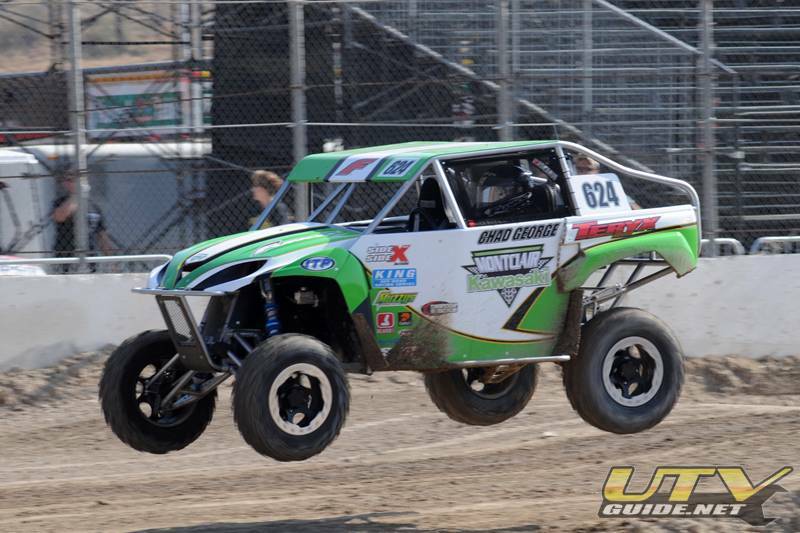 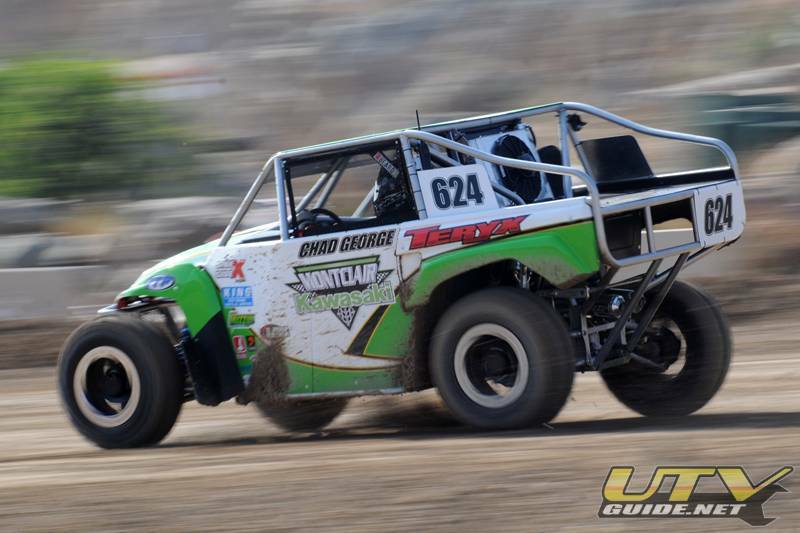 Driver Chad George took first place the first time the Teryx hit the track on July 26,2008 in Chula Vista. 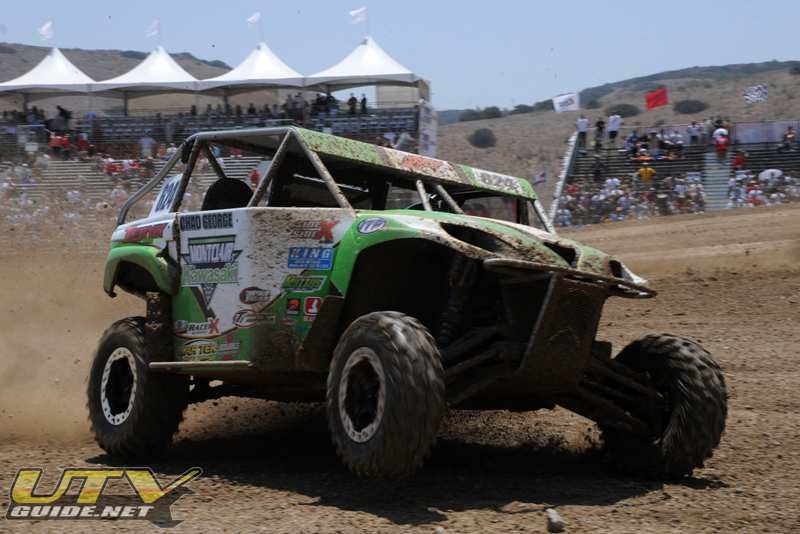 This isn’t Chad’s first win though. 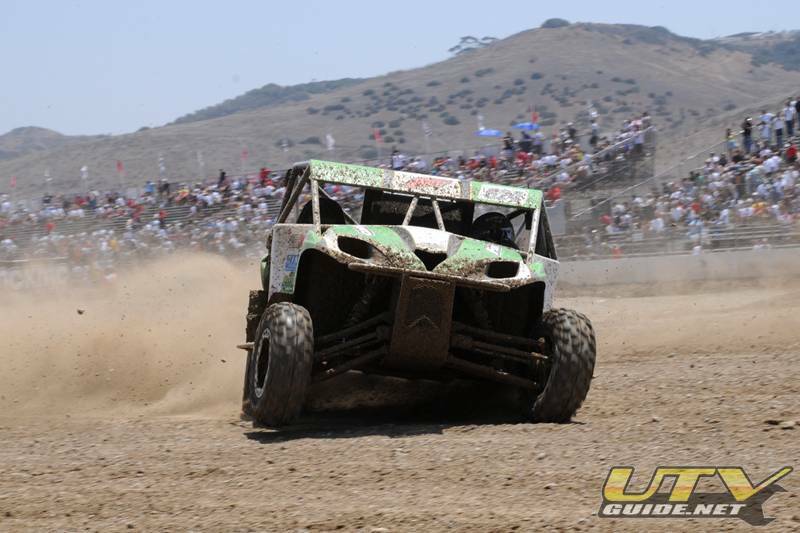 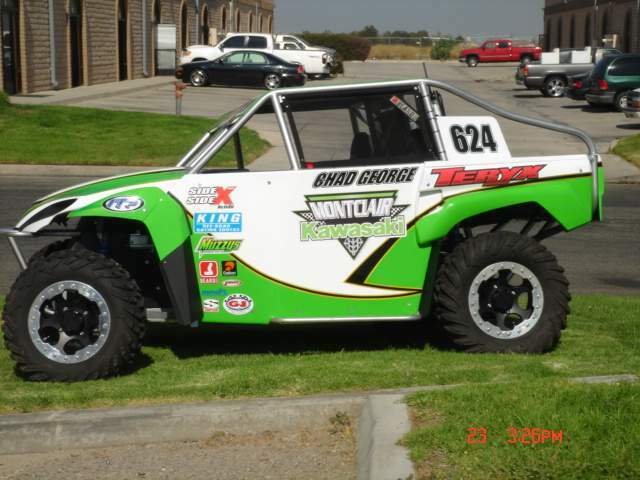 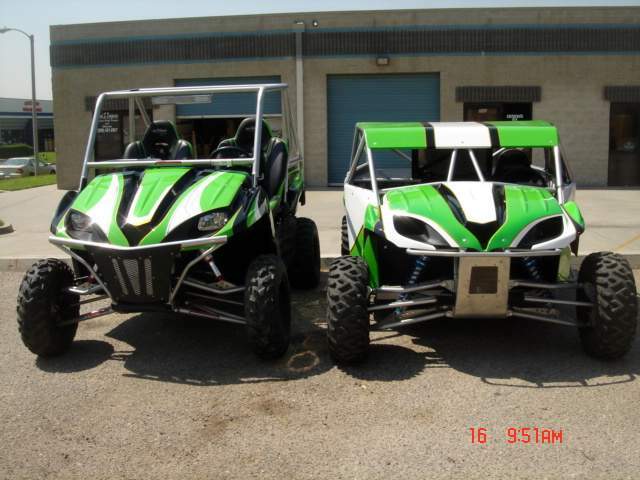 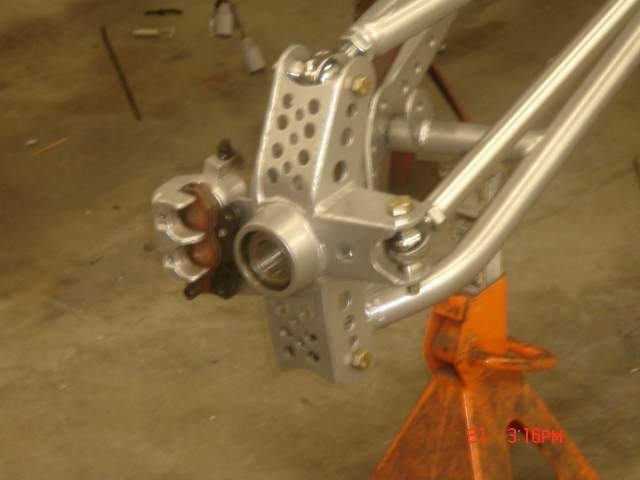 Chad won the 2007 CORR UTV Championship as well.